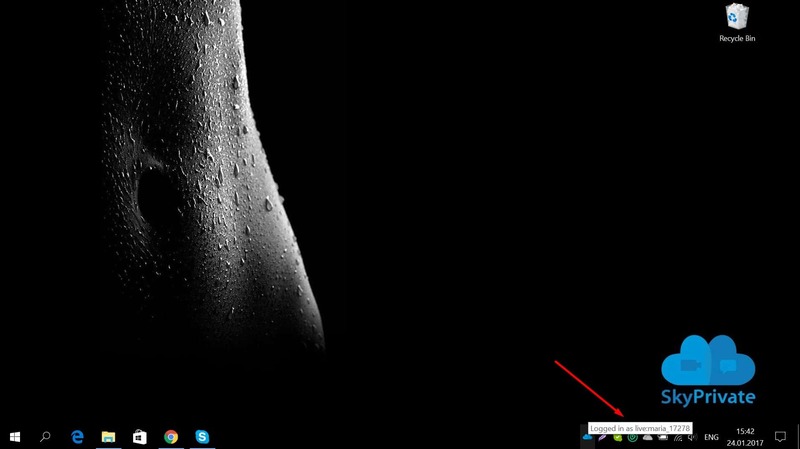 Visit https://www.skyprivate.com and select [Create FREE Account] button found on the right side of the screen. Fill in your Skype ID and choose a password. 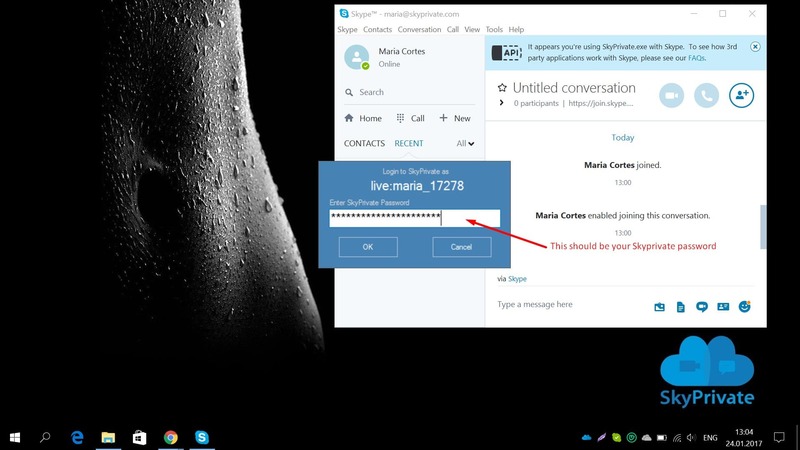 For security reasons, we recommend you to use a different password than your current Skype password. If you only remember your e-mail address, you can find your Skype ID by clicking on “Don’t know your Skype ID? Find it here.” and introduce your e-mail address. This should return your Skype ID. You will receive an e-mail with a confirmation link. You need to click on the link, in order to confirm your e-mail. 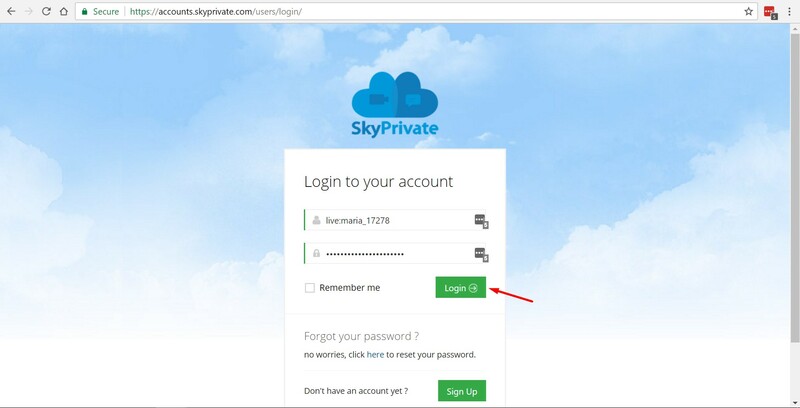 Then, you can log in on www.skyprivate.com with your username and password. Fill in all the details about your real identity. This information will NOT be made public! Click on “Continue” button. Select “Model” and a new field will appear after you’ve made the selection. You will have to provide your cost per minute and then click on “Continue” button. 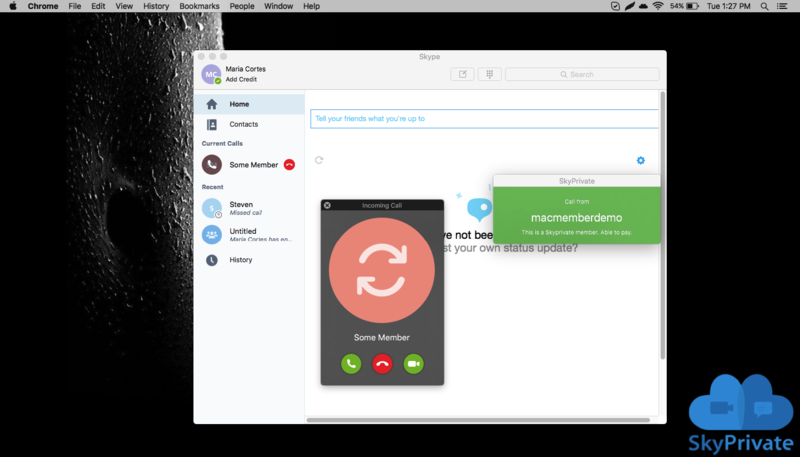 You can now download SkyPrivate Skype plugin to charge per minute incoming calls. 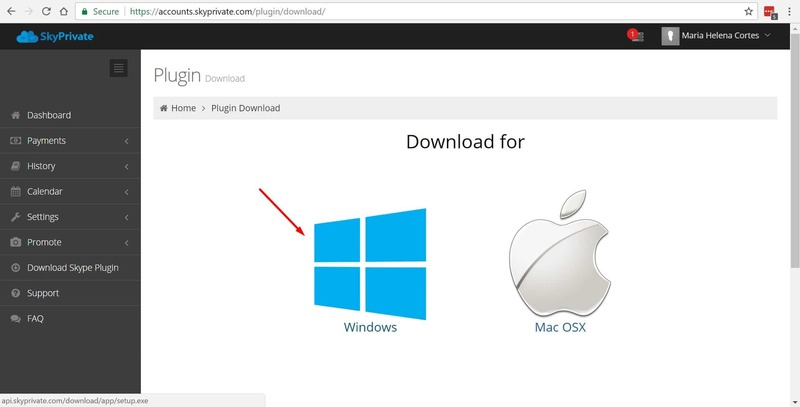 Click on “Download Skype plugin” on your dashboard. Before installing the plugin, you will have to click on “setup.exe”. 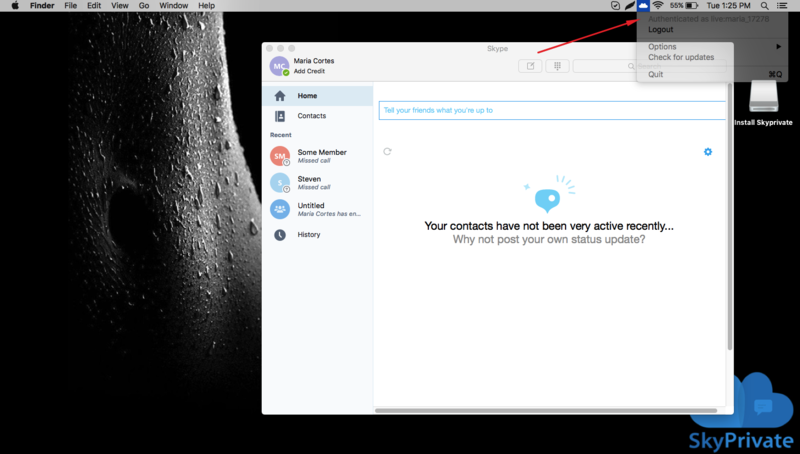 After installing the plugin, a new message will appear in your Skype window. Click on “Allow access”. If the message only says Logging in…, it means that the plugin is NOT active, and the call is not tracked. This means that YOU ARE NOT CHARGING the video call. 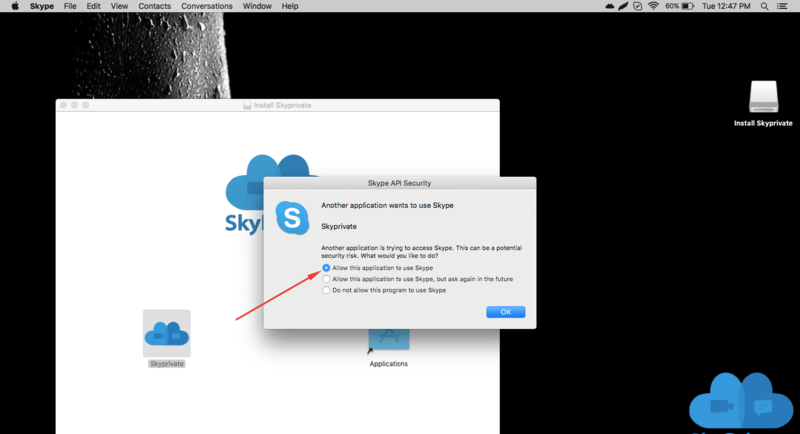 Open the Skype plugin and type your password (note that you have to type the SkyPrivate password, not the Skype one). 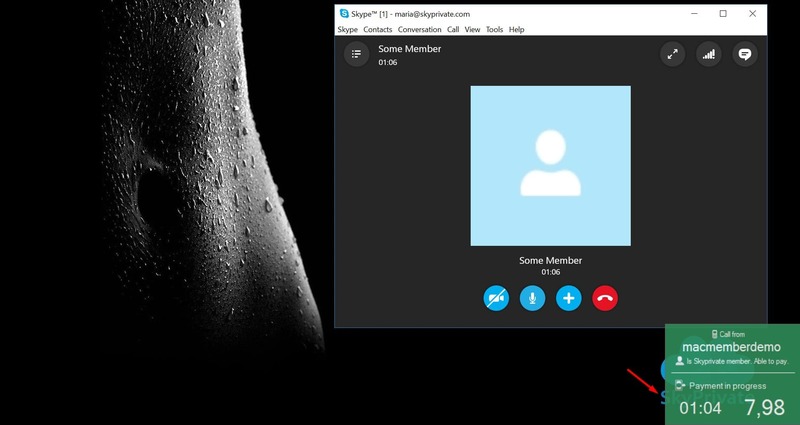 Each time a SkyPrivate member is calling you, a message will appear in the bottom right corner of your desktop, announcing either he is a verified member or not. How to be sure your Skype show is logged by the SkyPrivate system and you will be paid? 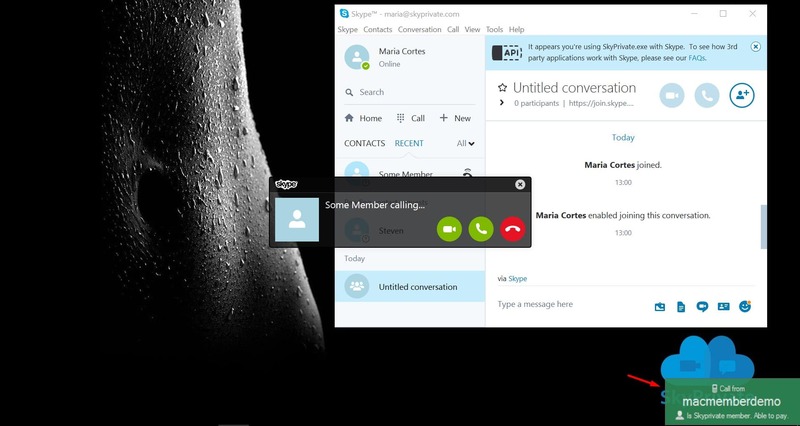 When you log out from your Skype account, you will also log out from the Skype plugin. 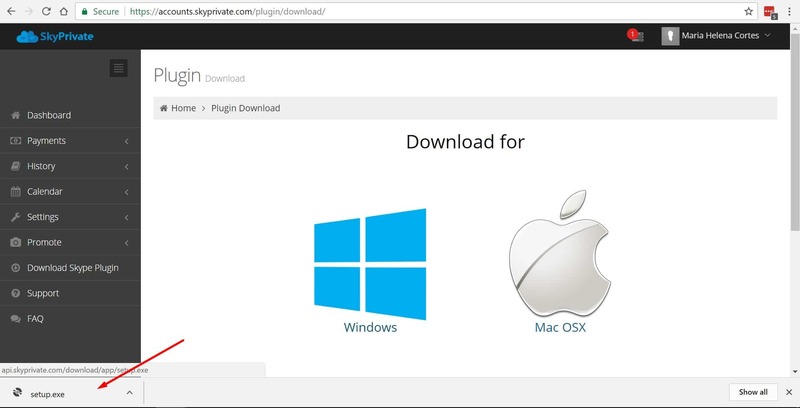 Log into your SkyPrivate account, click on “Download Skype Plugin” and select the version for Mac. 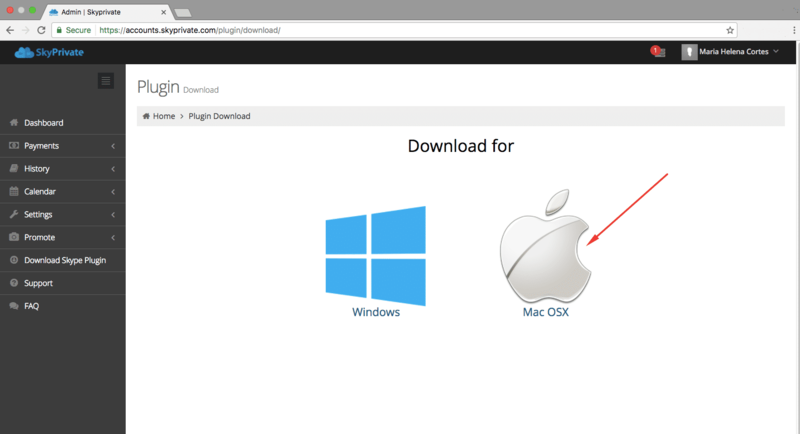 When the download finishes, double click on the plugin and follow the instructions. 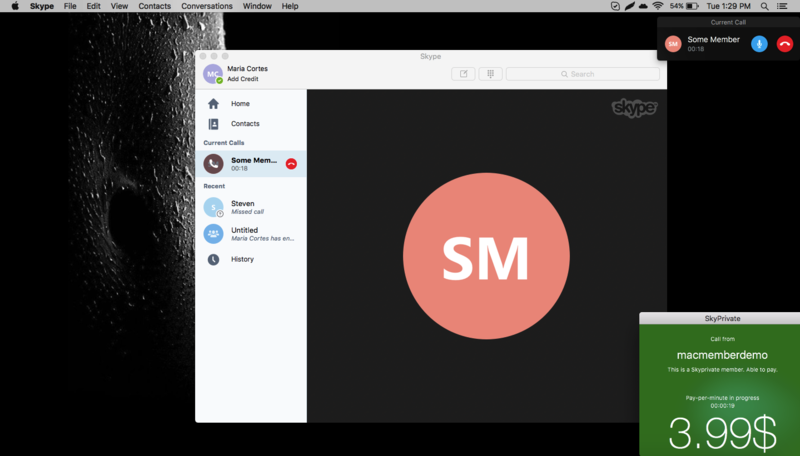 Please don’t forget to allow the plugin to access Skype. Enter your password when promted. Here is a link where you will find all the information needed for solving this matter. 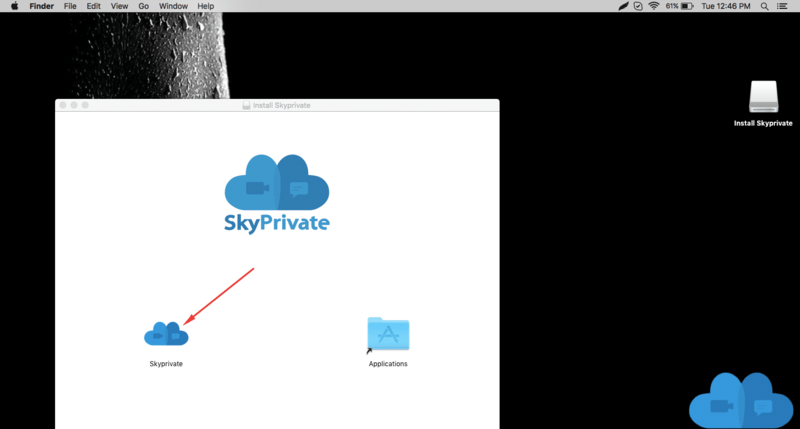 Each time a SkyPrivate member is calling you, a message will appear on your desktop, announcing either he is a verified member or not. Login to https://accounts.skyprivate.com using your Skype ID and the SkyPrivate password you have set. After you log in to your account, you will be redirected to your dashboard. Choose “Withdraw” under “Payments” option. Choose the withdraw method, enter the e-mail address associated with your Paxum or Payoneer. Enter the amount you want to withdraw and then click “Submit”. 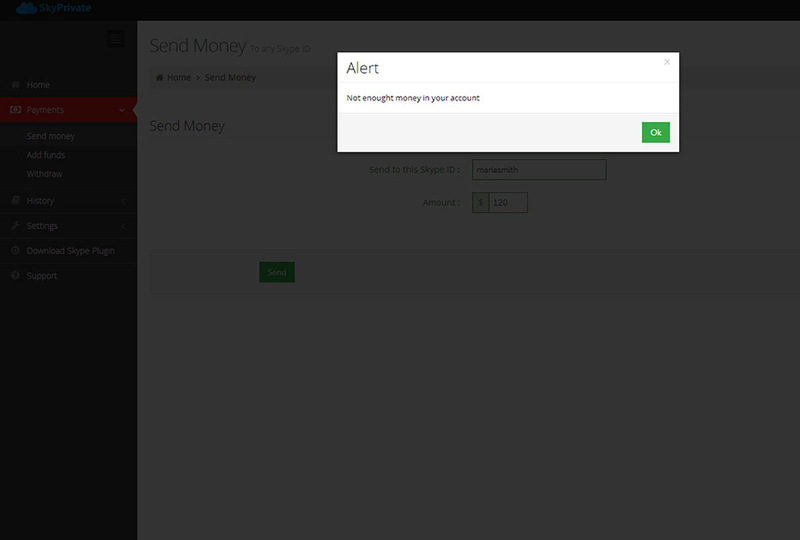 If you don’t have enough money in your account, you will receive a message like the one below. 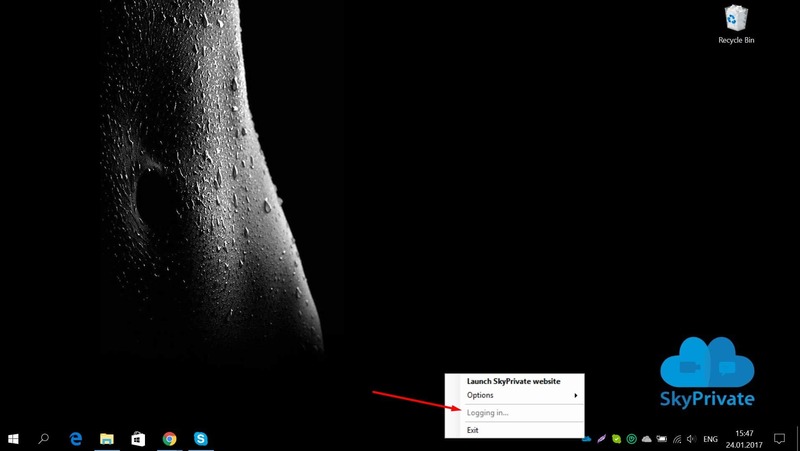 Visit www.skyprivate.com and select “Create FREE Account” button found on the right side of the screen. 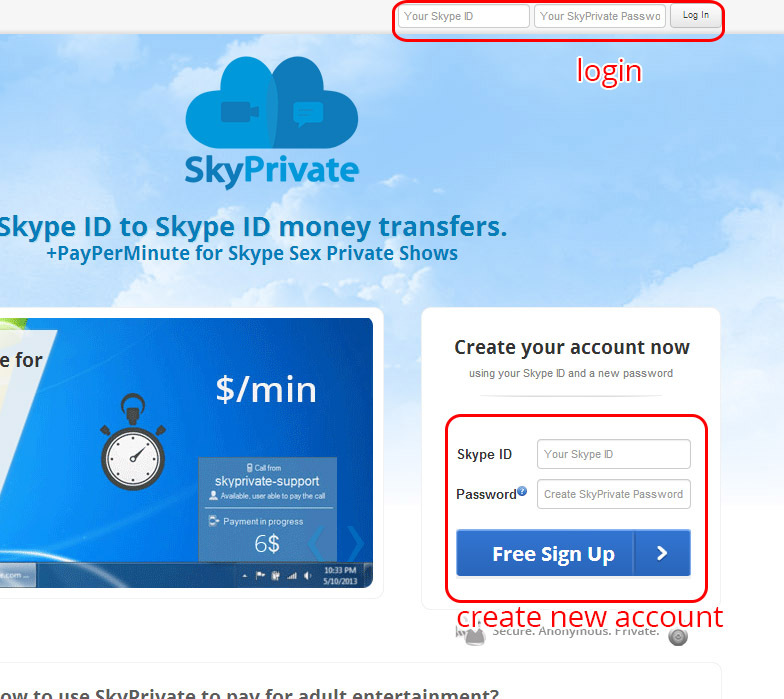 Then, you can login on www.skyprivate.com with your username and password. Select “Member” and click on “Continue” button. 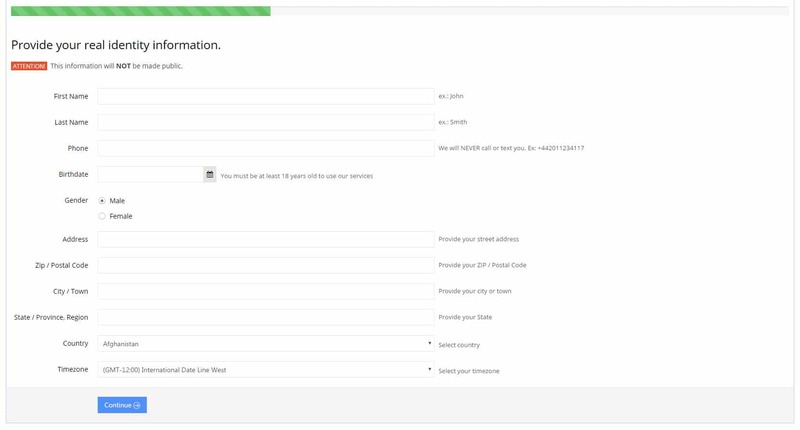 You can now, as a Member, “Add funds” if you want to pay models or send money. 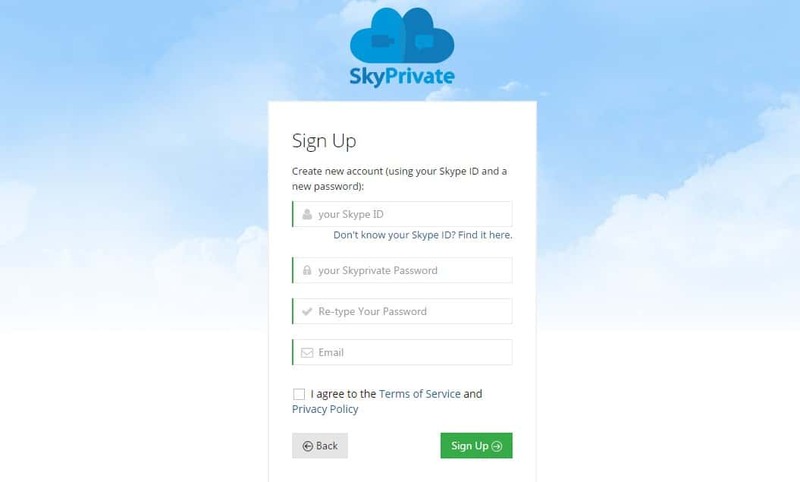 Login to SkyPrivate.com using your Skype ID and the password you chose. If you don’t have an account, see how you can create one in the first tab. After you log in to your account, you will be redirected to your dashboard. 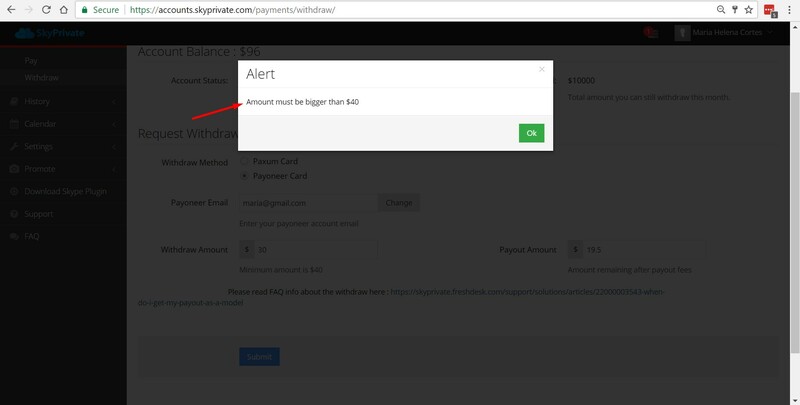 Choose “Add funds” under “Payments” option. Choose the amount you wish to add and click “Next step”. You will be asked to confirm the amount. Enter the requested details. Note that we are using a secured online payment processor, so all your information will be kept private. 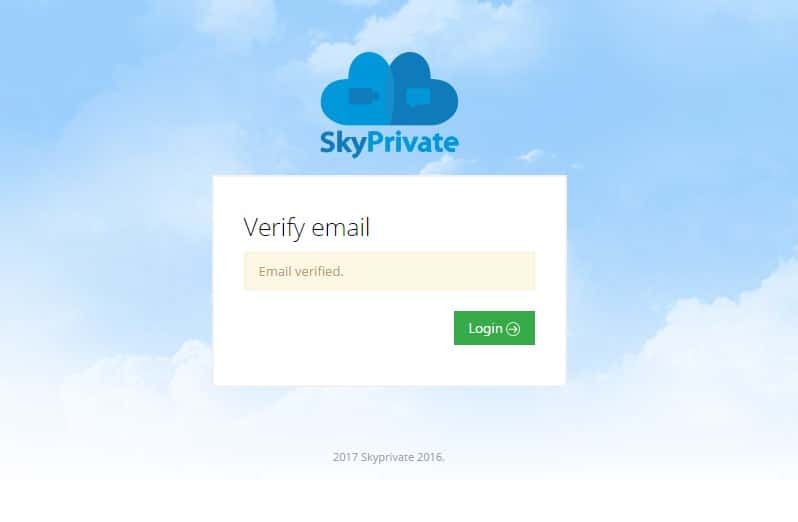 Go to https://accounts.skyprivate.com and fill in your Skype ID and SkyPrivate password. You will be redirected to your dashboard. 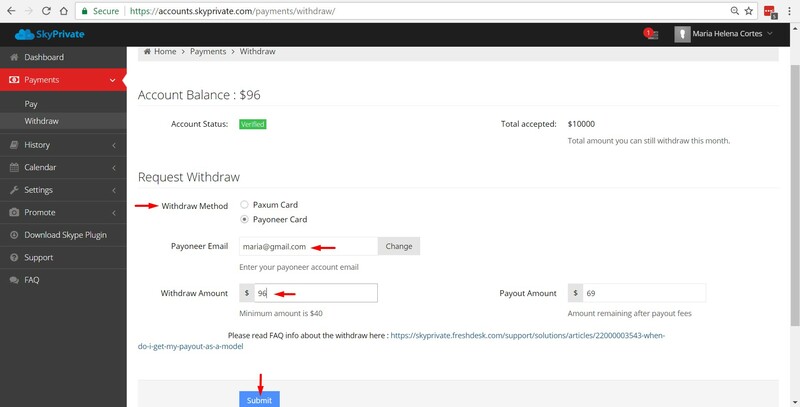 On your dashboard, in the left side menu, choose “Payments” and click on “Pay”. Fill in the Skype ID you wish to receive the money, as well as the amount you wish to send. Then choose [ Send ]. If you don’t have enough funds, you will receive a message like the one below. 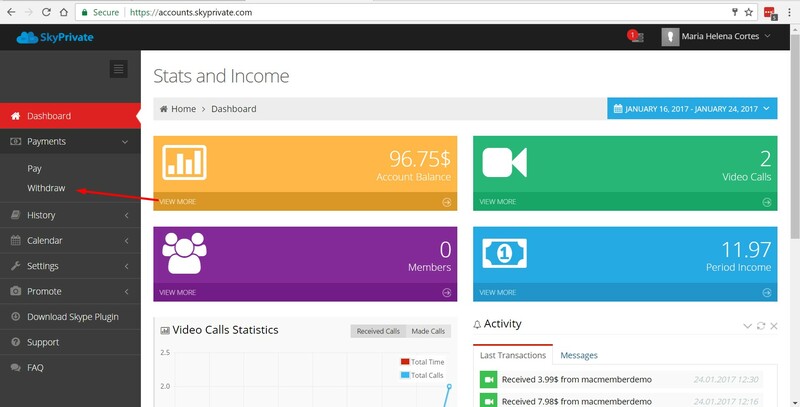 If you have enough funds and the Skype ID you enter is registered on SkyPrivate, he will instantly receive your money and will receive an e-mail, confirming the transaction. If the Skype ID you entered is not registered on SkyPrivate, you will receive a message like the one below and you will have to ask him to register. 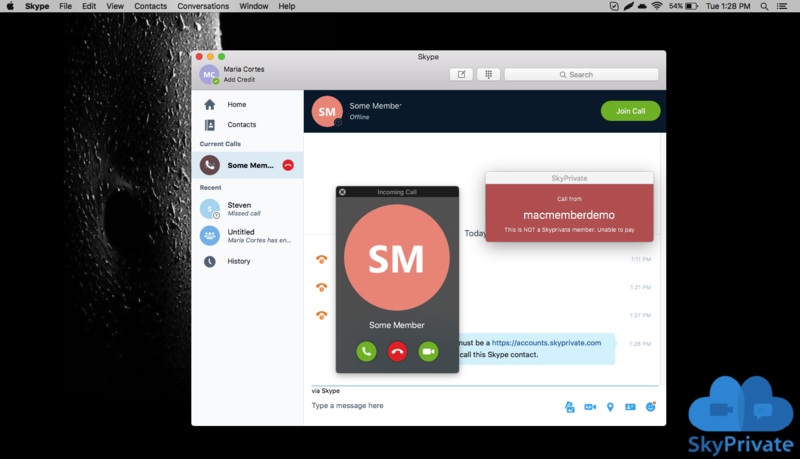 SkyPrivate system does NOT use any Skype credits for payments nor any Skype accounts related details. 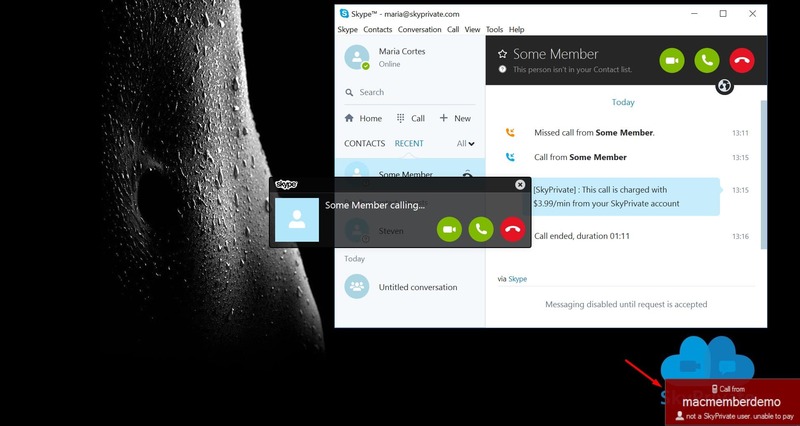 SkyPrivate uses only the Skype IDs – publicly made by models and members. All models listed on this website were at least 18 years old when they were photographed.SkyPrivate is the only Skype pay-per-minute technology provider. Skyprivate contains explicit material. All models are at least 18 years old and have verified their identity. Enter only if you are Over 18 and you agree to our Cookie policies. Find out more.